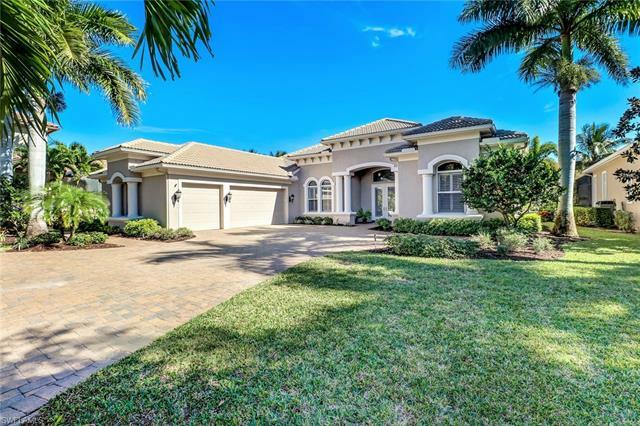 Incredible opportunity to own this meticulously kept, aggressively priced, and completely move-in-ready Arthur Rutenberg custom estate home. 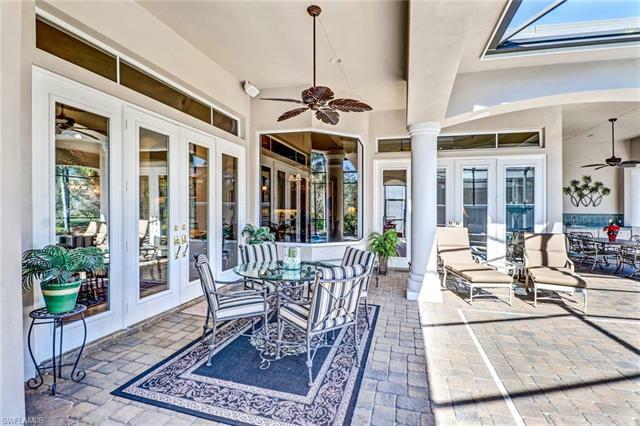 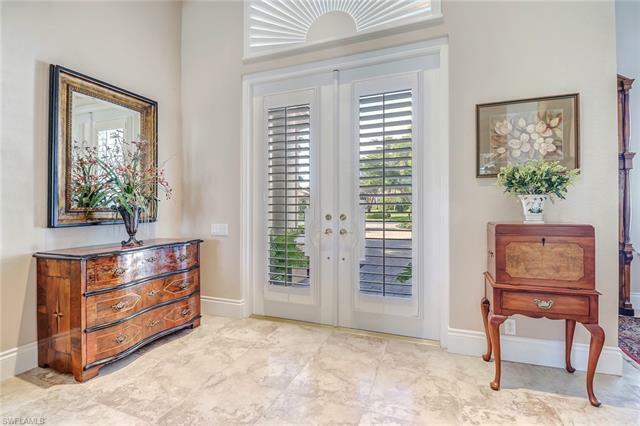 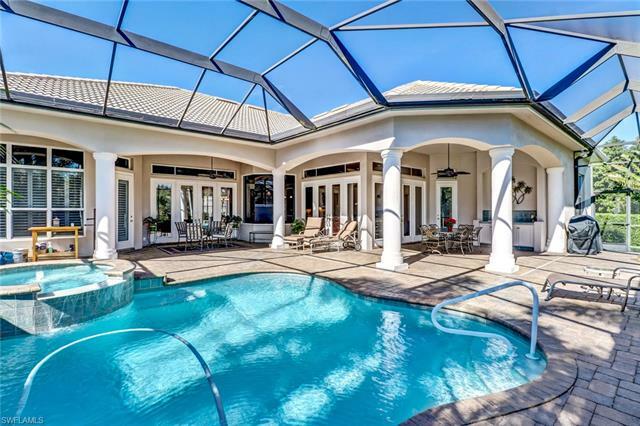 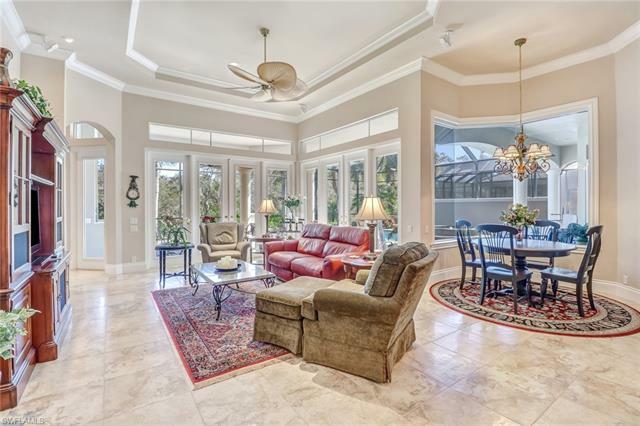 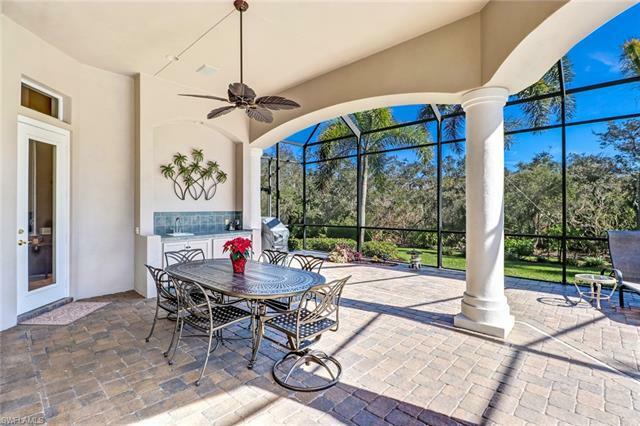 Upon entering the elegant double glass front doors, you are greeted with soaring tray ceilings coupled with double tiered crown molding and stunning Eastern preserve views. 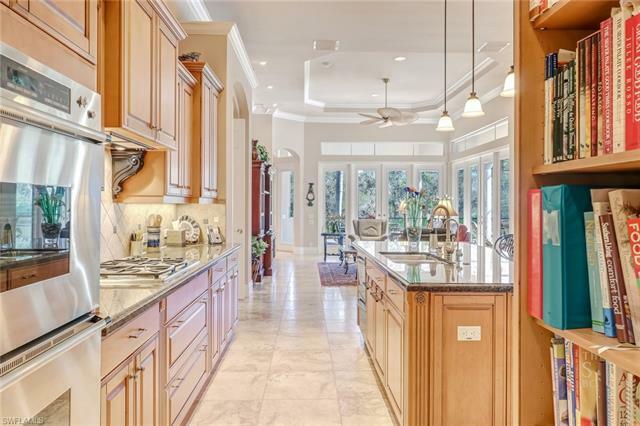 Loaded with spectacular upgrades and features, this home includes an over-sized circular driveway with a side-load three car garage, impact glass doors and windows, crown molding throughout, a whole house generator, elegant chef's kitchen with natural gas, 20 inch neutral colored, and an exceptional custom garage with storage racks, built-in cabinets and epoxy coated flooring. 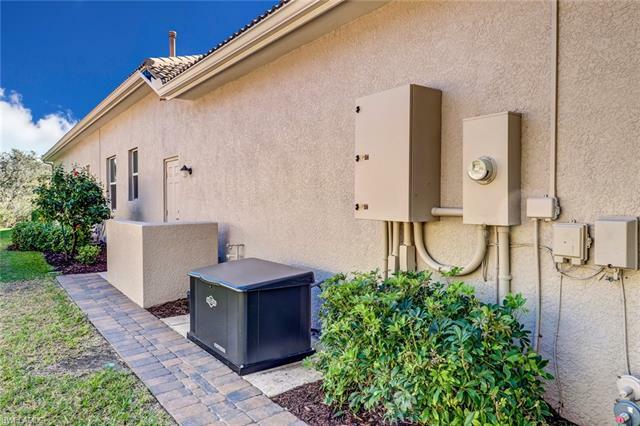 The community of West Bay is ideally located West of 41 and surrounded by numerous dining, shopping, and entertainment options. 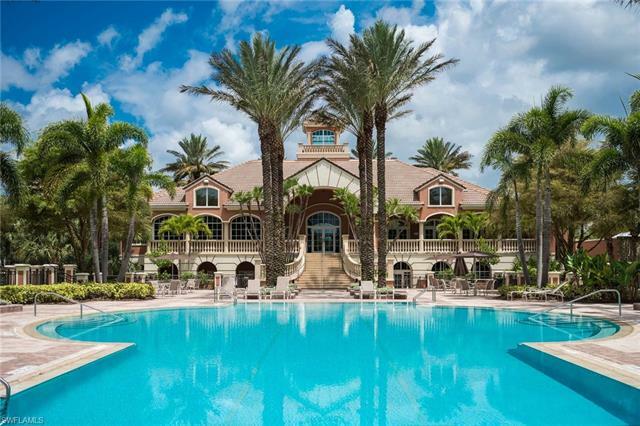 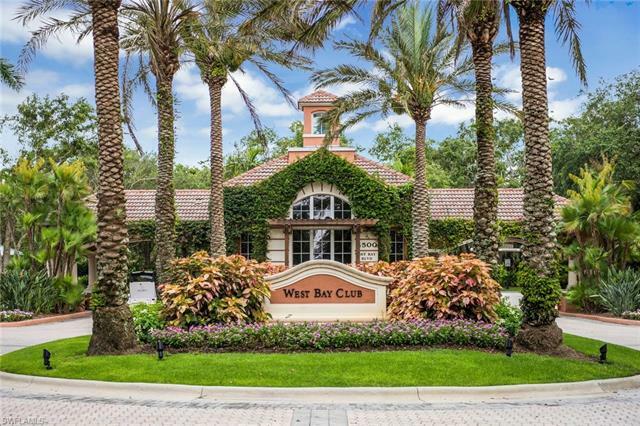 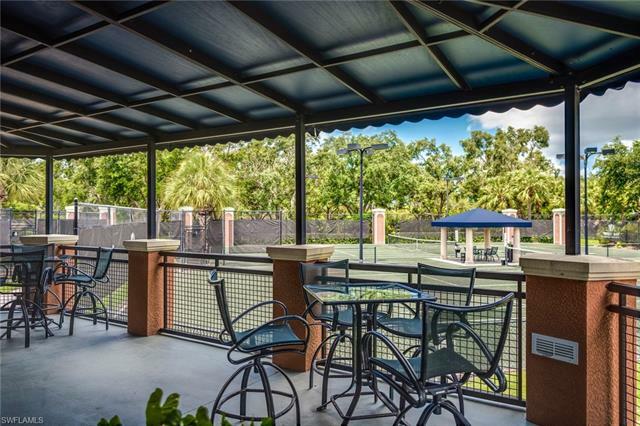 West Bay offers something for everyone and every lifestyle including a private beach club with full service restaurant, championship golf, resort style pool, active tennis and pickleball programs, state of the art fitness facilities and delicious dining. 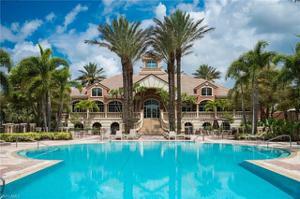 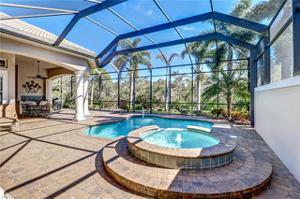 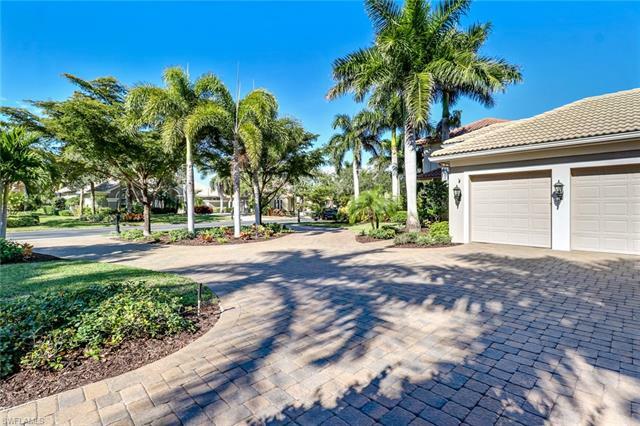 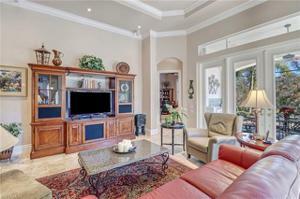 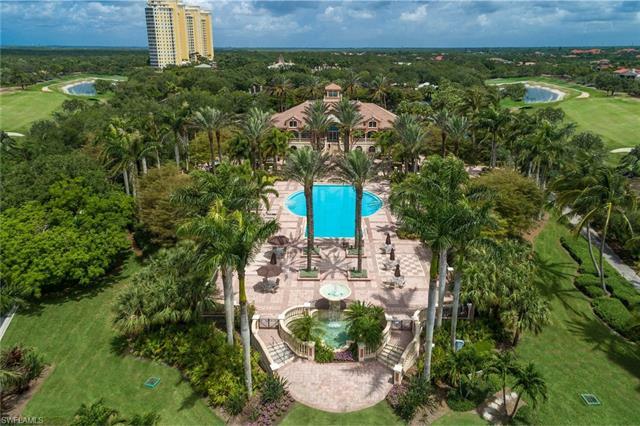 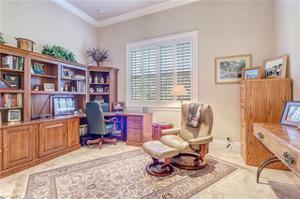 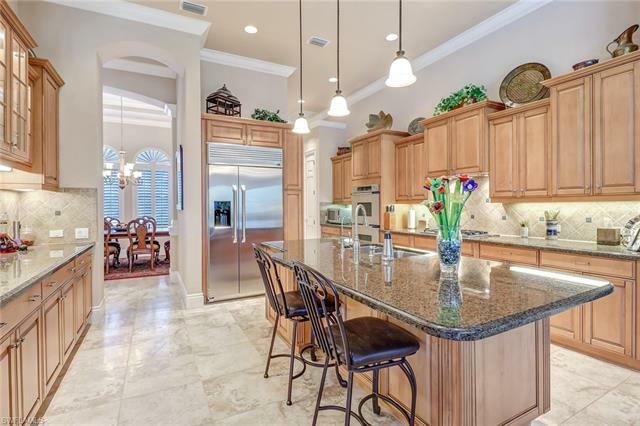 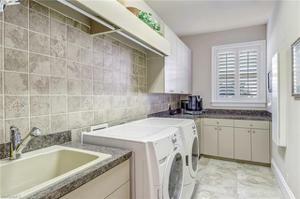 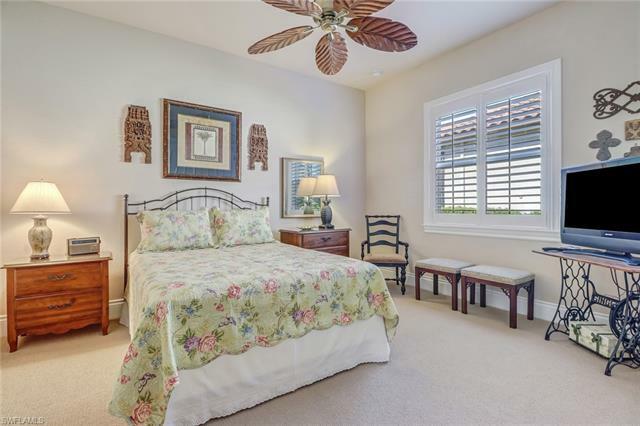 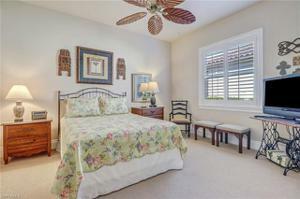 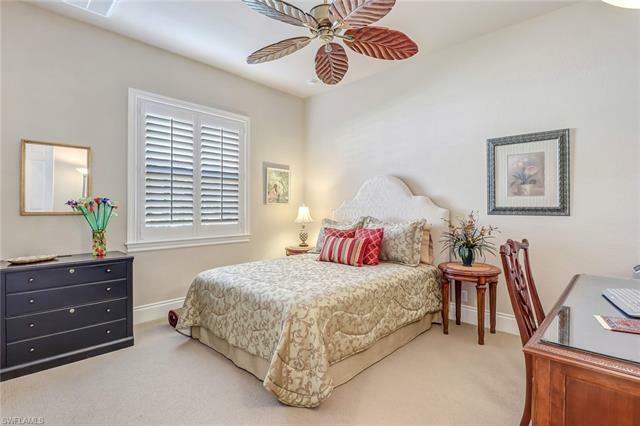 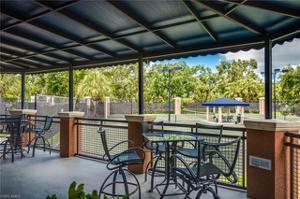 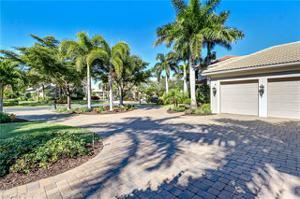 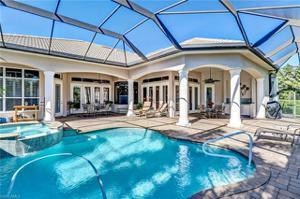 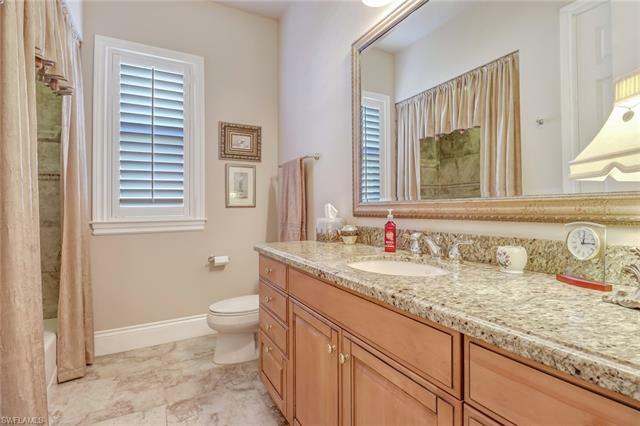 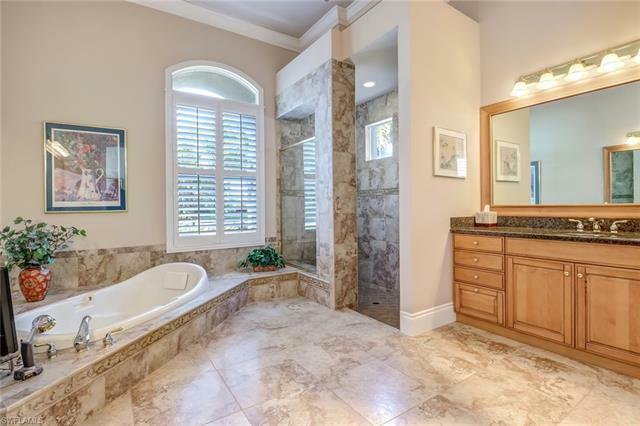 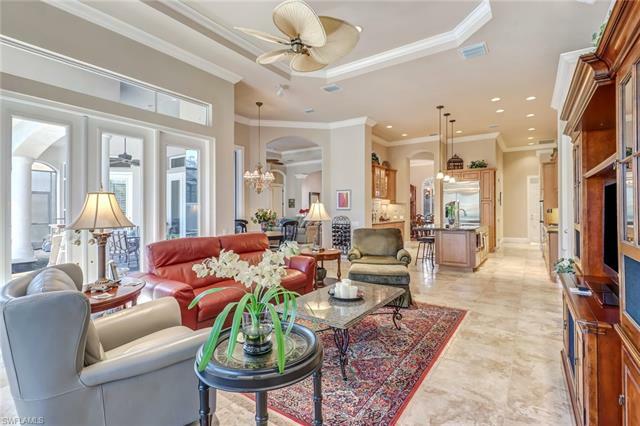 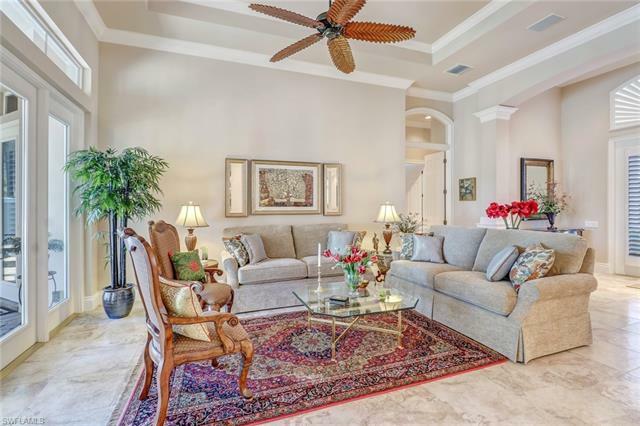 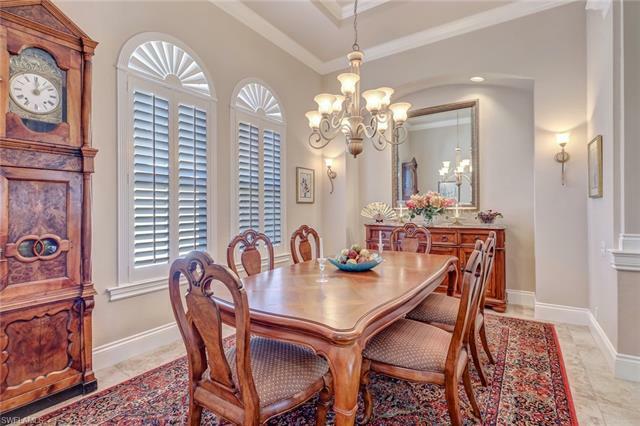 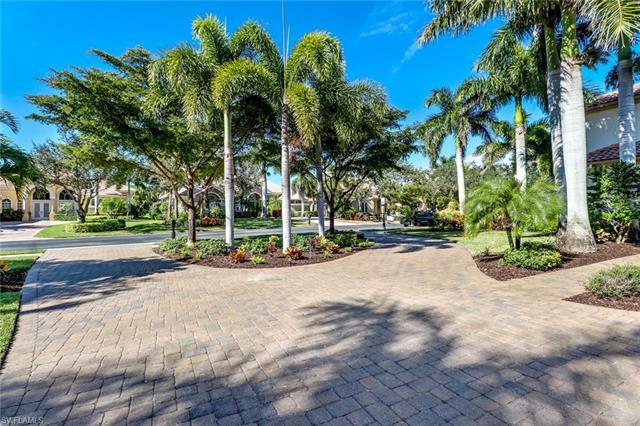 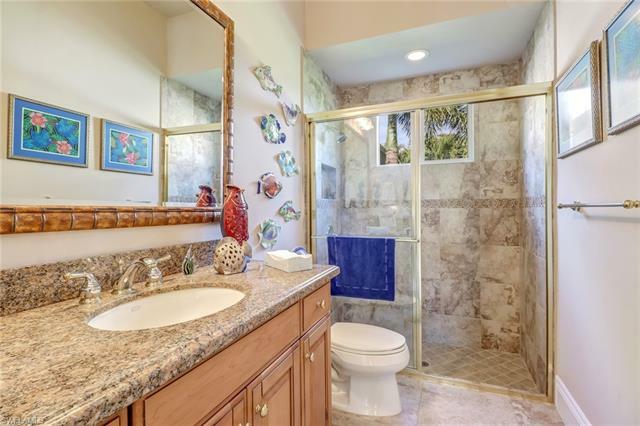 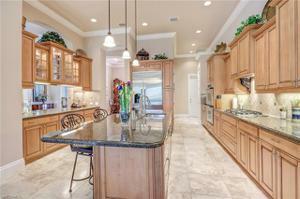 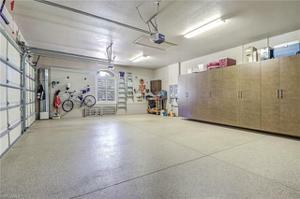 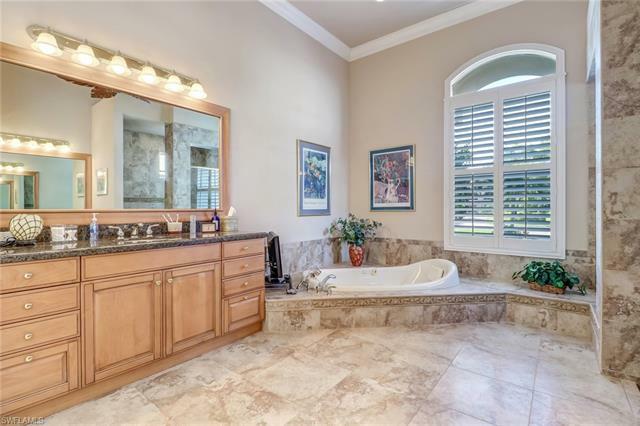 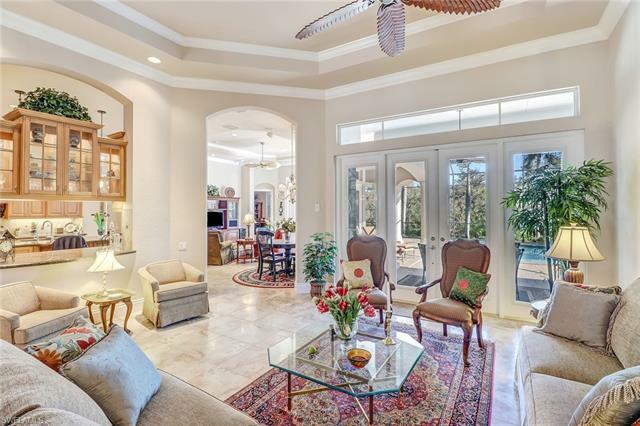 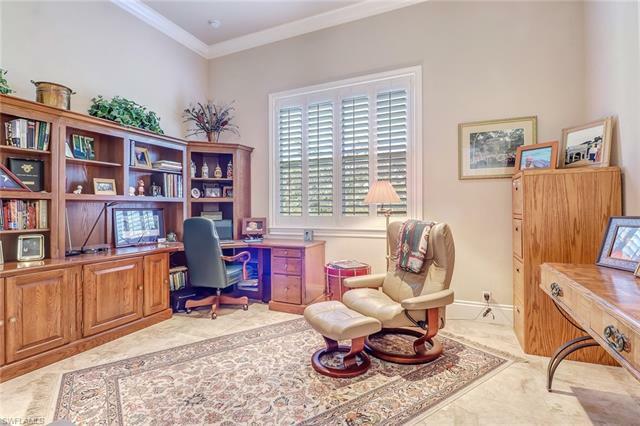 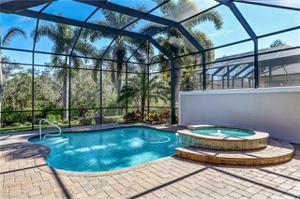 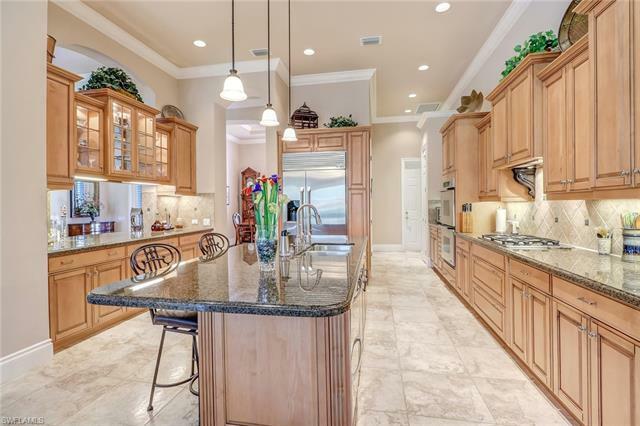 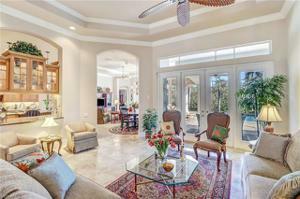 Do not miss your chance to view this beautiful home immersed in an incredible lifestyle.